It is great to be back with the Mofour Team! A couple years ago I made the hard decision to leave Mofour, after being in the team for 3 years. It was not a decision made lightly. But it was time for me to go off in a different direction, to gather knowledge and new experiences from another brand both on and off the water. It was a good couple of years with that brand and I have now a new outlook on the sport as a whole. During this time I would be lying if I said that I wasn’t keeping tabs on Mofour. But I was truly super impressed with the complete level up the brand had taken. Mofour moved, two years ago, their board manufacturing to the EU. 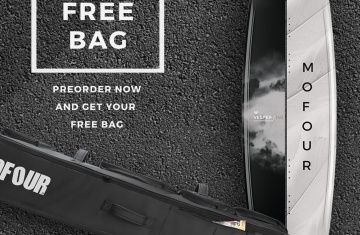 They are working now with a company that has a lot of experience in snowboard manufacturing. So it was easy for them to translate that to the production of sick f…ing wakeboards. 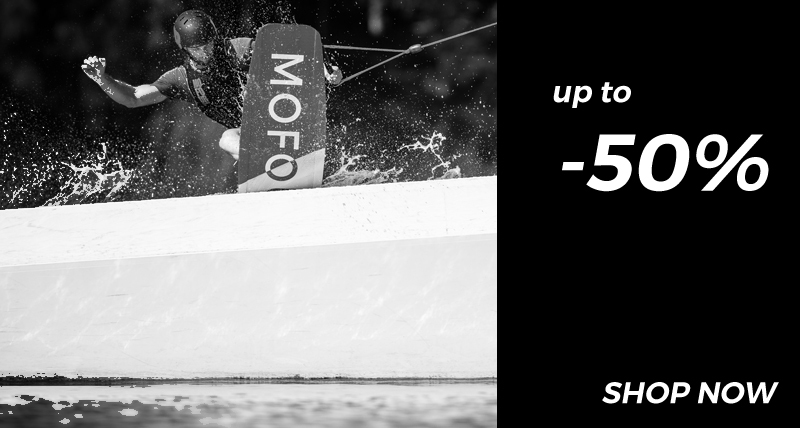 Mofour Wakeboards are now Built and Bred in Europe, with the best preforming wakeboards, both in technology and materials on the market, in my opinion. 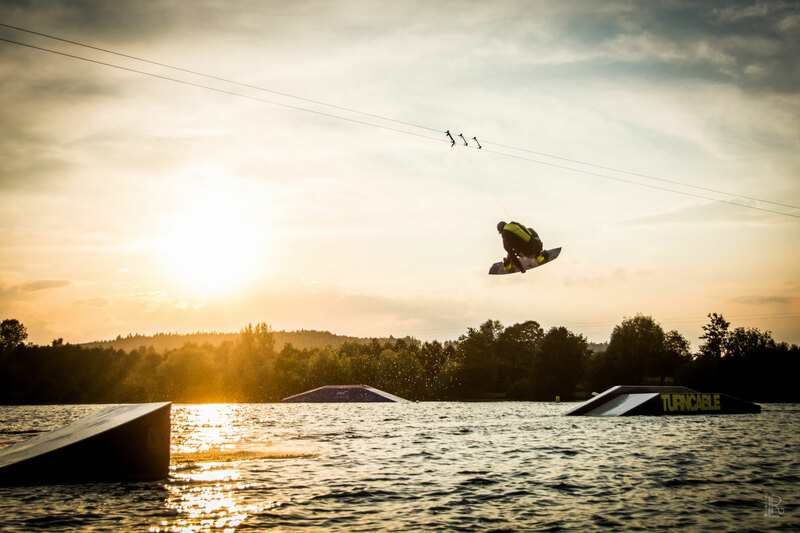 Seeing that Mofour had done such an awesome job with the relocation to Europe, bringing a whole new breed of wakeboards in shape, profile, technology and graphics that absolutely bring the rider a whole new experience of being on the water. I knew I had to be part of the team again. As well as that I missed being part of a team where the all sides of the company communicate with the riders to improve the boards and products. Now after two years of being away, I am back with the Mofour Crew and ready as ever to be part of this awesome brand as we kick it in to high gear for this up and coming season. and they will be more then happy to get back to you. As one last thing; Mofour are currently open for pre-orders for the 2018 boards, which you can get only now at the best offer on the market for the actual season. I am so f…ing happy to be back with these awesome guys and I want to see all of you out on the water soon! !